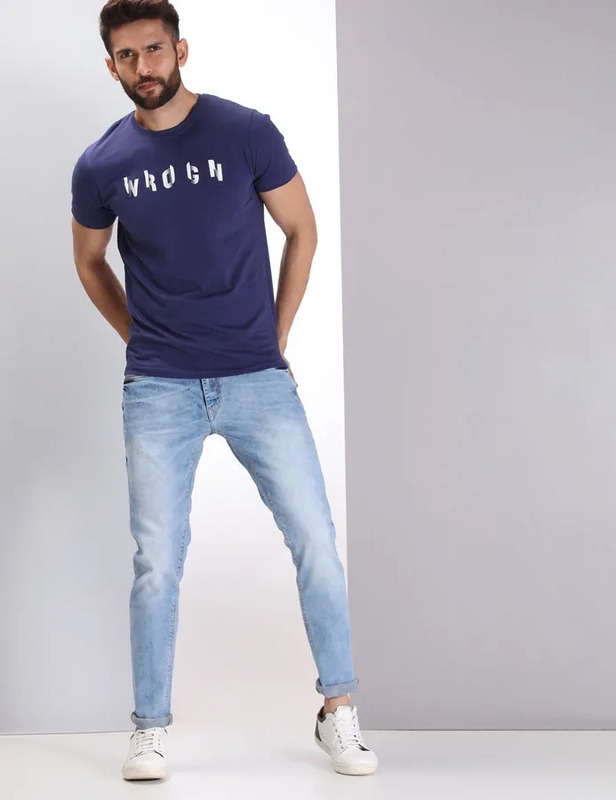 Buy Online Wrogn Vintage Superstone Jeans. Solid Wrogn Superstone Jeans. Comes In A Standard Five-Pocket Design With A Zip-Fly And Button Closure.